Home ColourCare Decorative Furniture Wax is formulated with natural waxes and pearlised pigments to give a silky sheen while nourishing the wood. 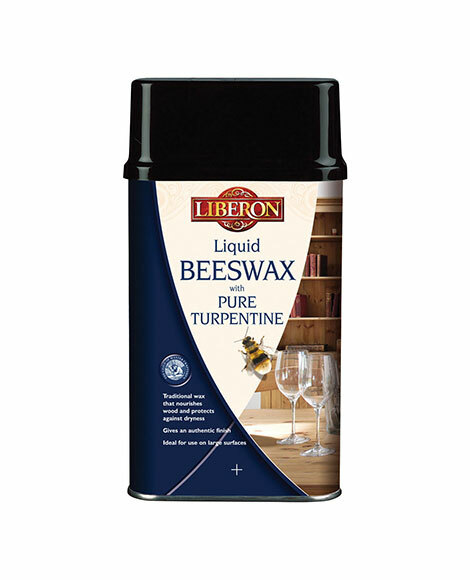 This decorative wax offers resistance to everyday stains and won’t clog up or show fingerprints on wood. 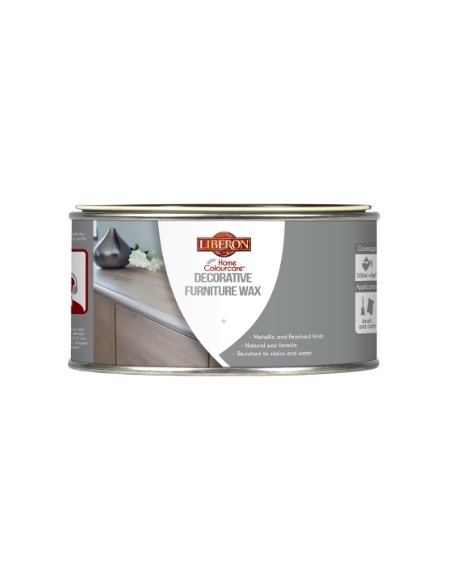 With metallic and pearlised finishes, this wax gives a silky sheen with iridescent reflections while nourishing your precious wooden furniture. Apply to bare, coloured or waxed wood. Using a brush or cloth, apply Home ColourCare Decorative Furniture Wax in the direction of the grain. Wiped off any excess immediately afterwards and spread out evenly with a cotton cloth. Leave to dry for 2 hours. Buff with Liberon Furniture Brush or a woollen cloth to create a silky finish. Apply a second coat for a longer lasting result. For a more striking result, do not wipe away the wax. The effects will be more marked on wood with a prominent grain or previously brushed wood. 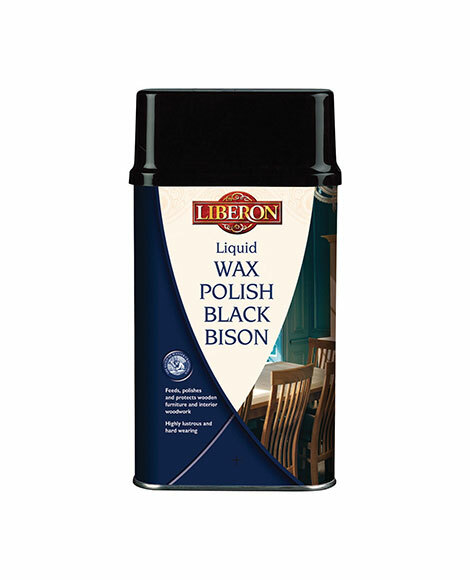 Before applying the wax, you can open the grain using the Liberon Liming Bronze Brush. The effect will be more uniform on finely sanded wood. If you’re not satisfied with the result, before the wax is dry, remove with a damp sponge and start again.